FATA due to its special geo-political status is extremely vulnerable to natural as well as human induced disasters. Flash floods due to monsoon, winter rains, severe winter season, fragile law and order situations, conflicts, earthquake and landslides are the major types of hazards which are recurrently and frequently converting to severe disasters. FATA from the very beginning is prone to complex emergencies due to which huge losses to humans, infrastructures, livelihoods sources occurred. Antiquity shows that the people of FATA faced many losses due to conflicts and militancy. The entire FATA after passing with decades of this militancy yet not fully recovered. Disaster management play a key role in the context of FATA but unfortunately negligible steps till now had been taken by the concerned stakeholders. Lacking of capacity and coping strategies further aggravate the miseries of the entire population of FATA. 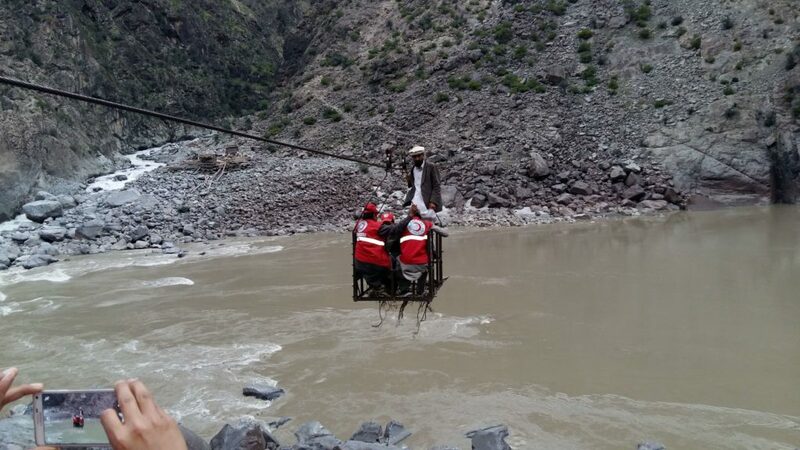 FATA Disaster Management Authority is entirely responsible for disaster preparedness and response. 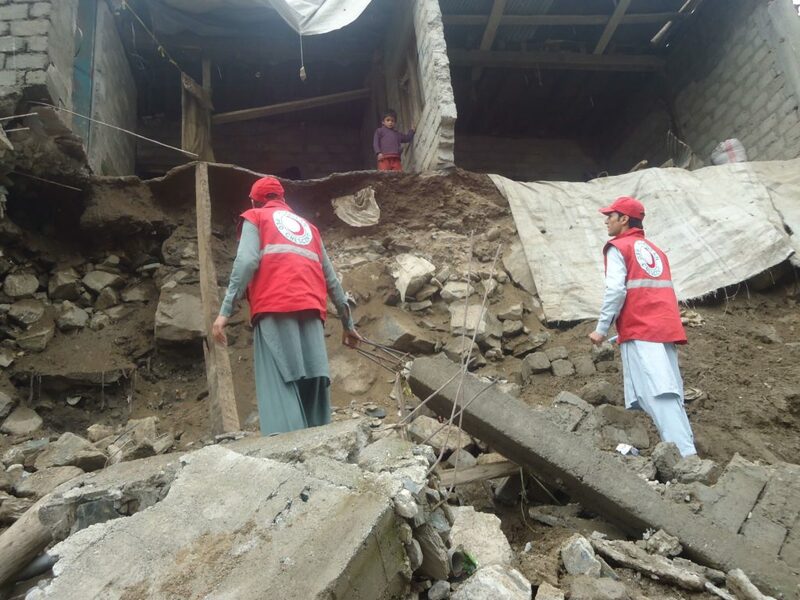 However the authority is also not very functional due to certain constraints especially complex emergencies situations in entire FATA which limits their access and fair response to disasters. 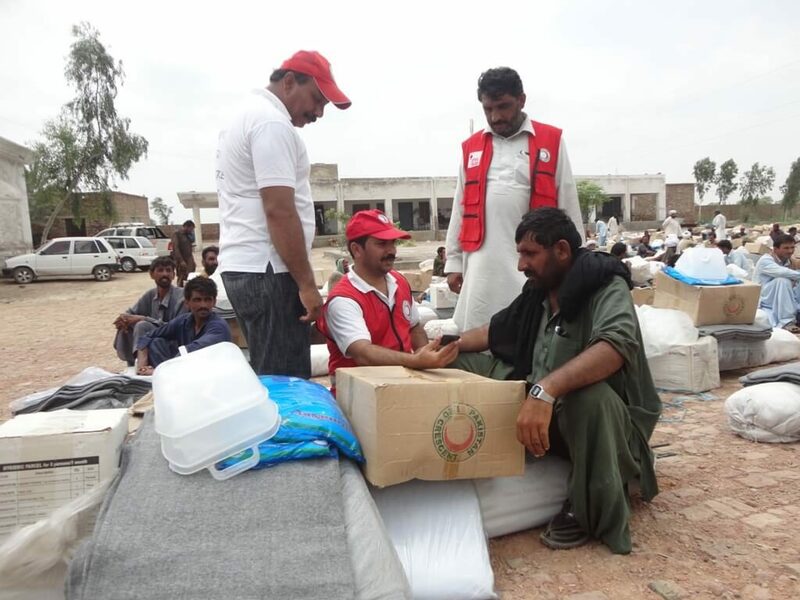 The other international humanitarian actors have limited access to FATA agencies which further build the gaps in humanitarian disaster response. The ICBRR is being implemented in ten communities, two each from five districts of Khyber Pakhtunkhwa (KP – only one district), Sindh (two districts), and Azad Jammu & Kashmir (AJK – two districts). To establish and strengthen the relevant district branches of PRC in delivery of integrated community resilience-building programmes beyond this programme. The ICBRR envisaged to benefit 3000 households (18,000 individuals) directly, and an additional 9000 HHs (54,000 individuals) indirectly, through community based and community led activities in multiple thematic areas (considered integrated and complementary). 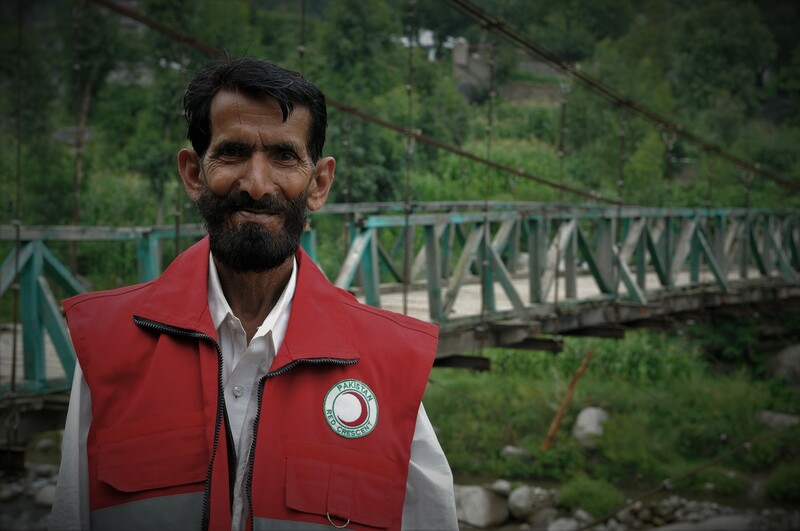 The programmatic interventions or activities are centred around disaster risks reduction, community based hygiene and first aid (CBHFA), youth and volunteers’ development (Y&V), community mobilization, trainings, linkage development and advocacy, and capacity building of district level PRC branches (within the ambit of organizational development or branch development).